Incident light measurement delivers better measurement result which are independent of the subject’s characteristics. 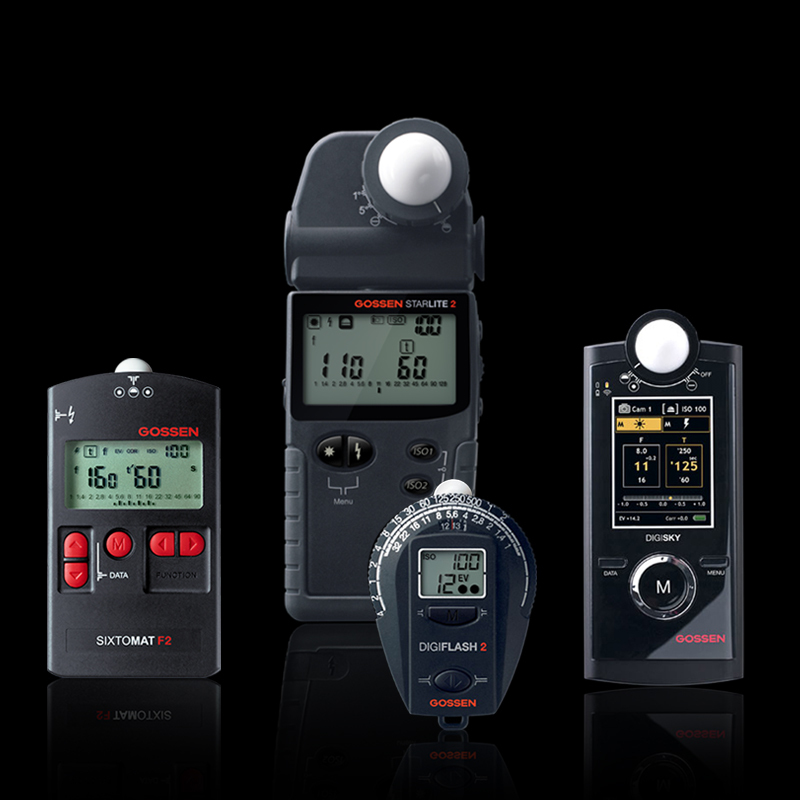 Exposure measurement conducted by the camera’s integrated meter usually has a duration of just 30 seconds – only external exposure meters conduct measurement over long periods of time of up to 60 minutes. Measuring Flash Exposure and Adjusting Light from Several Flash Units – Remote Triggering and Remote Control of Flash Units. Cameras are capable of controlling several system flash units and ascertaining exposure through the lens, but they can’t work with studio flash systems. The ND filter factor is entered to the exposure meter as a correction factor and taken into consideration for the measurement. Measured subject contrast (or also min., max. avg.) is used to determine bracketing.